Unveil Your Brilliance. Perfect Your Brand. Bravely Live Your Purpose. 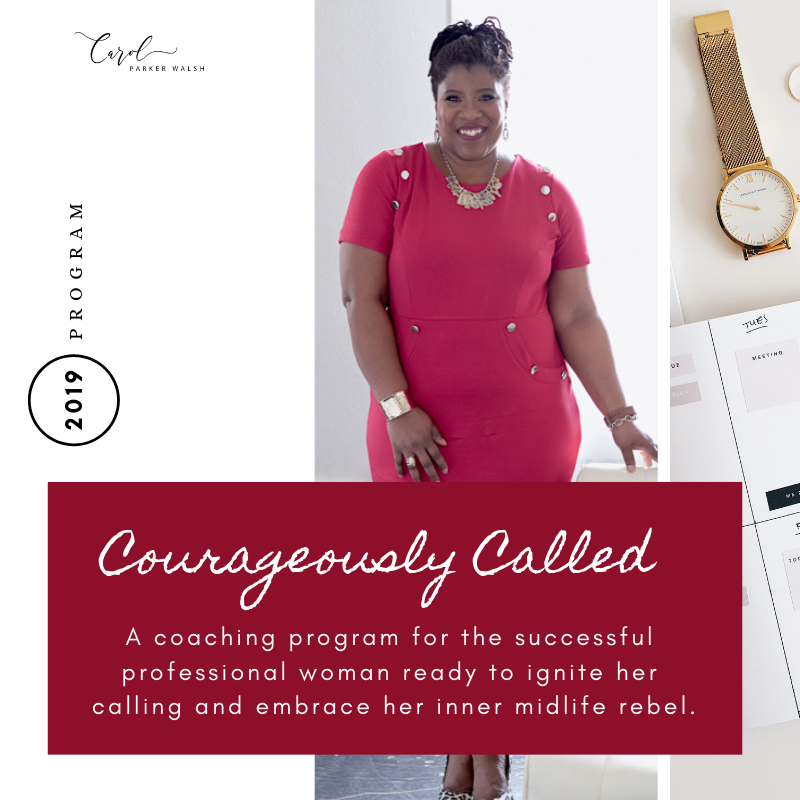 This one-of-kind mentorship & mastermind program provides you with the clarity, confidence and courage to discover your purpose and ignite your calling so you can unapologetically live your best life. Admission into this group is by application only. 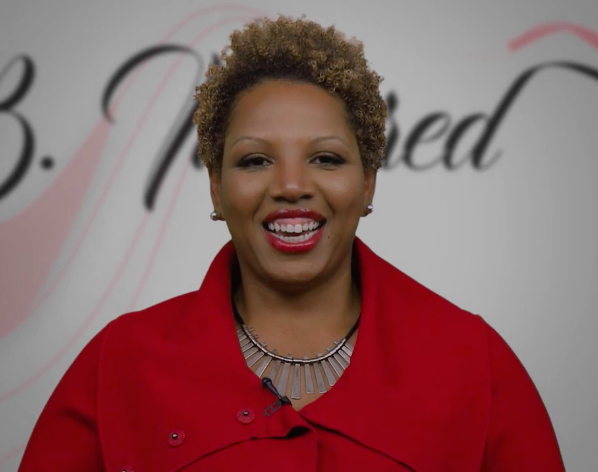 “Carol is not only an inspiring and motivating speaker, she's a transformational coach. Through her process I have greater clarity on what's held me back in achieving the results I was after in my career & business! 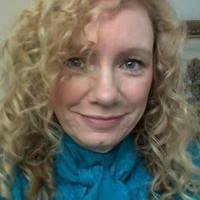 I highly recommend everyone from executive to entrepreneur to learn the power of this method and work with Carol!" 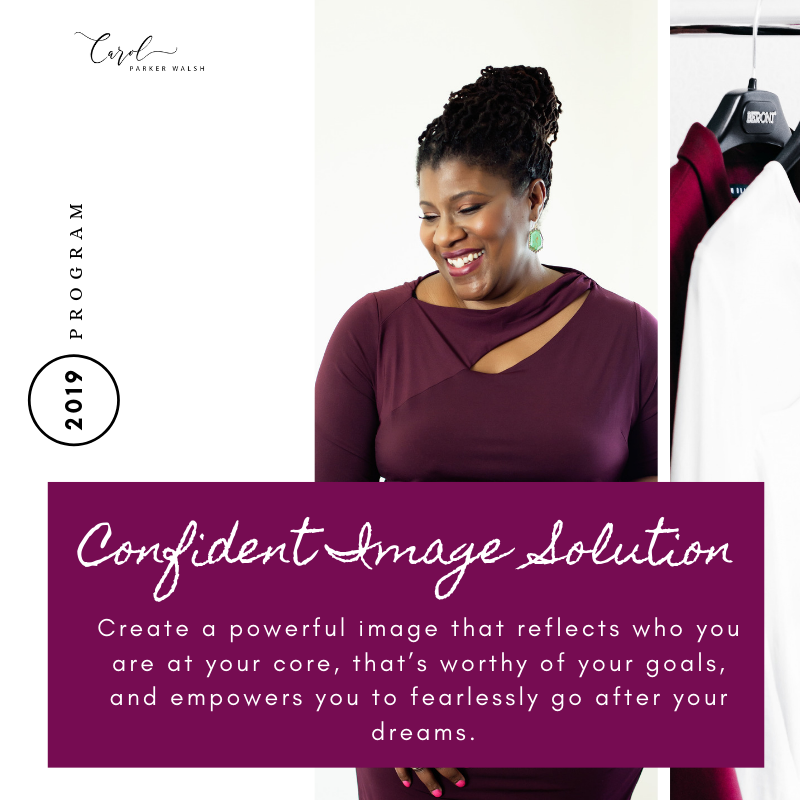 This innovative program is designed to help you create a confident personal brand and image that reflects who you are at your core, that’s worthy of your goals, and empowers you to fearlessly go after your dreams. It takes a 1/10th of a second to make an impression and if you get it wrong you may loose out on some life changing opportunities. Ignore this and whatever credibility you might have had may be lost forever, and before you've even opened your mouth. If you want to make an impact, Impress is for you. Join this FREE group of professional, successful women who although have achieved success, feel called to something new, something more. 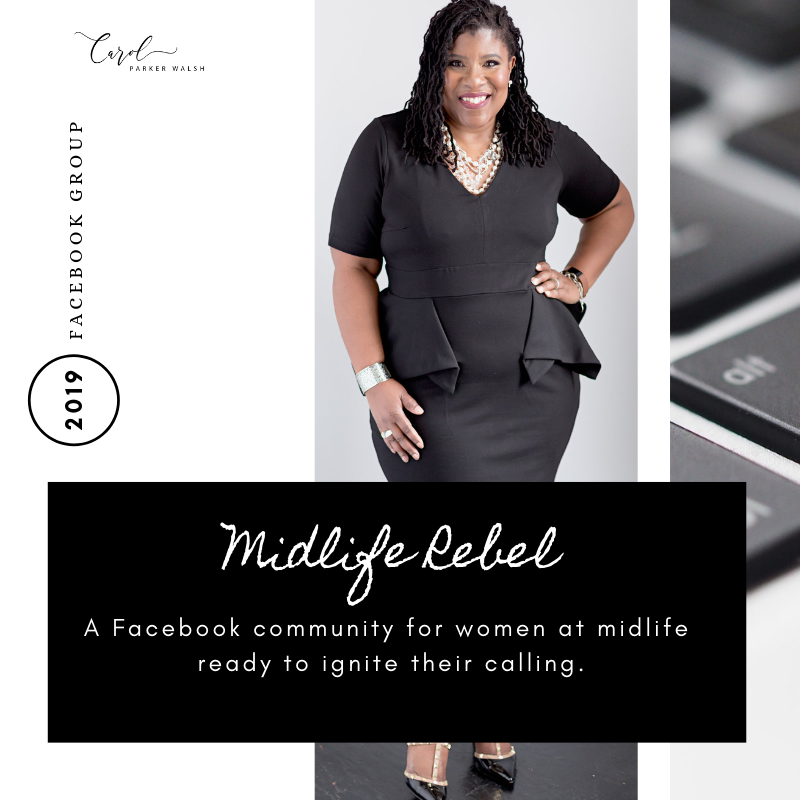 They've followed the rules, proved their worth, and garnered the respect and accolades, and are ready to break free from the status quo and be supported by other women focused on redefining midlife, just like you. We gain clarity, build confidence, have fun and take bold brave action. We’re not passive, we don’t whine, we manage our challenges, and we don’t make excuses. We’re Midlife Rebels. "I had left a 20+ year long career in academia to work for myself and I should be happy and satisfied! But I wasn't, I was floundering. Carol helped me realize that I had been ignoring my authentic self, stuffing her in a little box and stifling her voice. 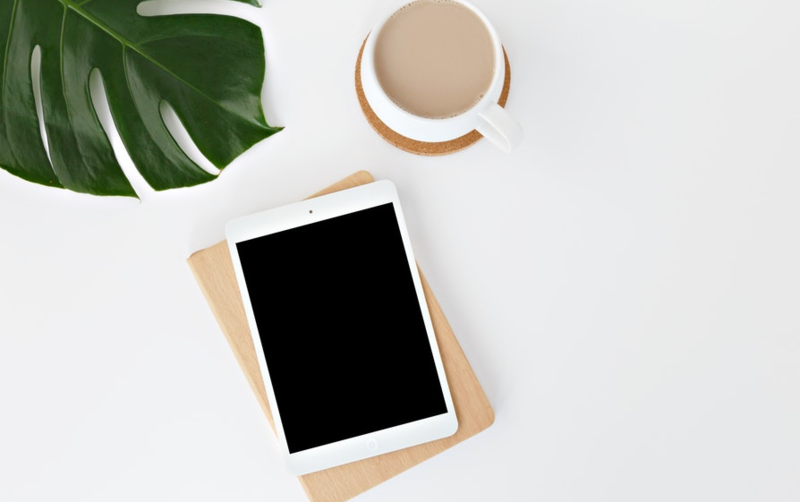 I wasn't even talking about my new business - "shhhhh" I'd say - out of fear that it wasn't good enough, the website wasn't ready, etc, Carol helped give me awareness that I was doing this and both the clarity and the tools to help me step into a career I love. She guided me to give voice to what I'd known all along - that I have if I am true to myself, living without worry about failure, fear and someones else's expectations - that I will find joy and satisfaction in my work again. Carol is so intuitive and naturally gifted, I couldn't ask for a better teacher. She's direct but kind - just the right mix for me - and she's insanely talented and intuitive about people and what makes them tick, what they need and how best to support them. " When the doors open to this one-of-a-kind VIP experience for the Midlife Rebel ready to own her worth, embrace her value, and live a life of significance!